The results from restructuring marketing around the buyer's journey exceeded our expectations. 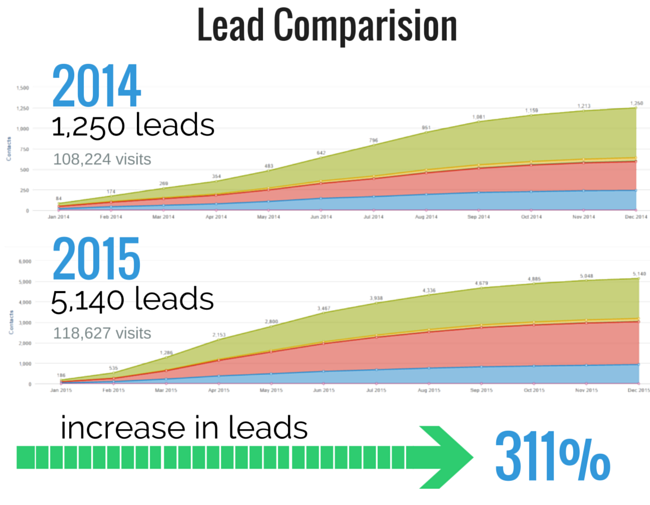 Customers that funneled in from email marketing and internet marketing grew by 98% in 2015. 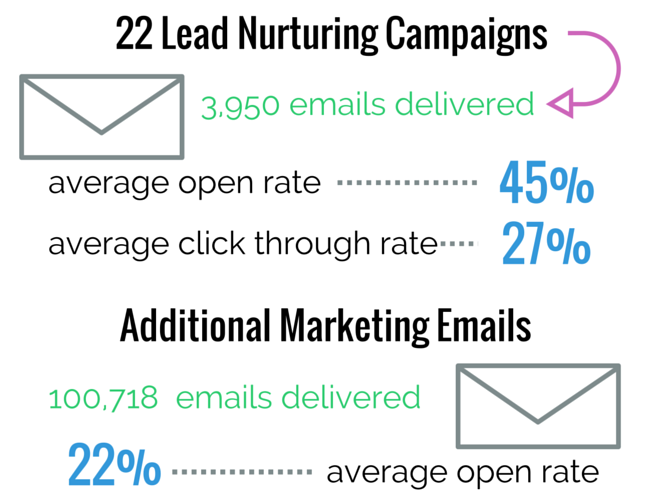 Email marketing revenue increased by 103% and internet marketing revenue grew by 44%. 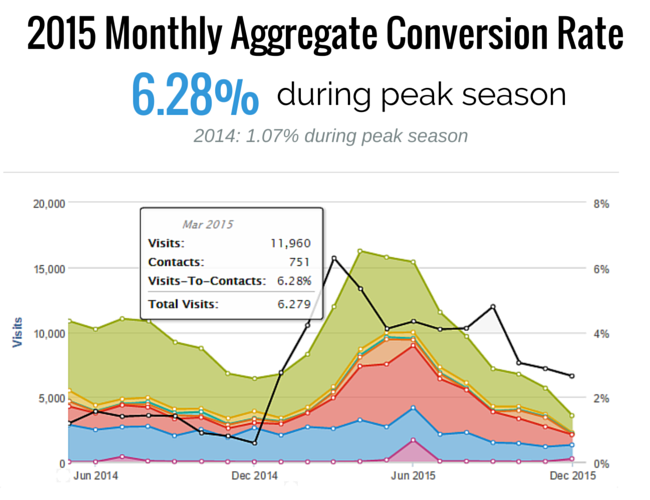 "OverGo's campaign defines inbound marketing success. The content was presented clearly with a great video of the client describing his experience firsthand. The success of the campaign was clearly quantified in exact dollar measurements and the increase of $2.1 million in revenue had a huge impact on their client's business. The program was routed in clear buyer personas and executed with great skills and content." -Patrick Shea, Director of Partnerships, HubSpot, Inc.
We are the Inbound Marketing agency that knows your business. When you speak with us, you'll recognize that we've already walked beside you. For 30 years OverGo's principles have worked with ecommerce, high tech, manufacturing, higher education, industrial, retail, and consumer products. We can help you cut through that huge, dense forest so you take action and grow your business. We are only as successful as our clients. Your growth inspires our growth so let's get growing! © 2014 OverGo Studio. Image from INBOUND 2013 courtesy of Katlyn O'Hara Photography and HubSpot.